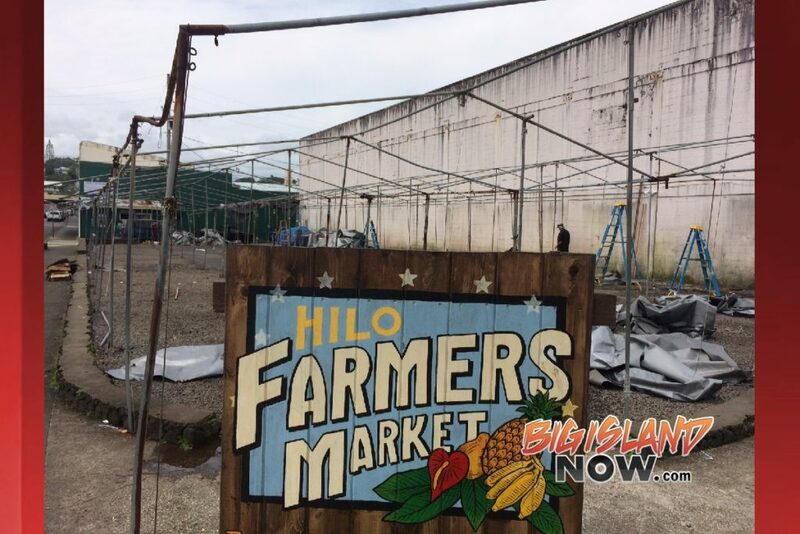 Big Island Now reported on Sunday, March 25, 2018, that the Hilo Farmers Market was ordered by the county to take down the tarps and tents that have been its primary infrastructure for over 33 years. 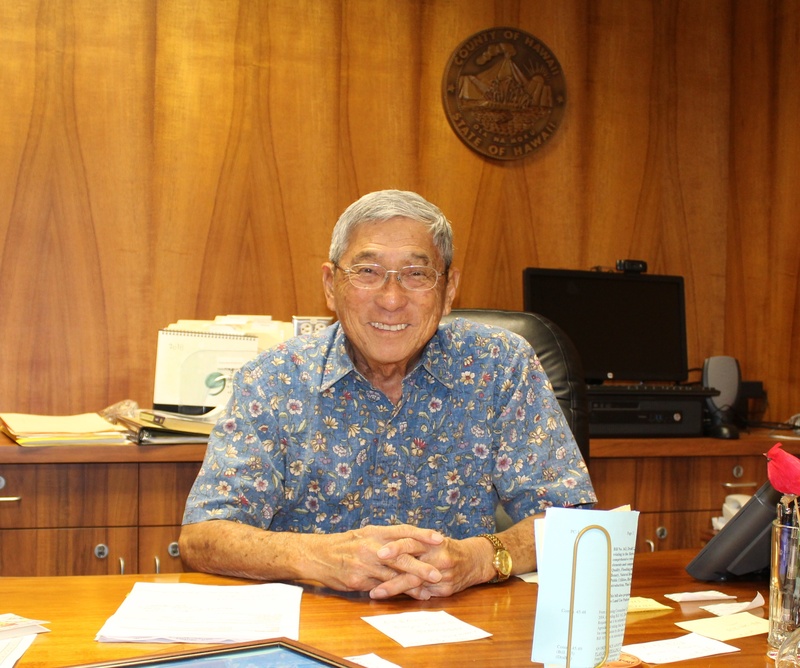 According to Hawaii News Now, Mayor Harry Kim has worked with the owner of the market, Keith De La Cruz, for more than a year and even offered assistance in helping bring the market into compliance. 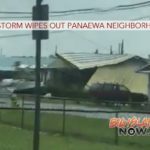 The mayor also said that he has received calls from vendors who say they were given less than a day’s notice to prepare for the removal of the tents. Mayor Kim said the violations the Hilo Farmers Market faces have include zoning issues dealing with infringement of the public sidewalk, electrical safety citations raised by the Hawai‘i Fire Department, and a failure to abide by a 10-foot clearance zone between the market and its neighbors. “I think the violation primarily, the most important one, is that he was putting up a permanent business for years and that is definitely a violation,” Mayor Kim told HNN. De La Cruz told HNN that he apologizes for the inconvenience the vendors have endured. 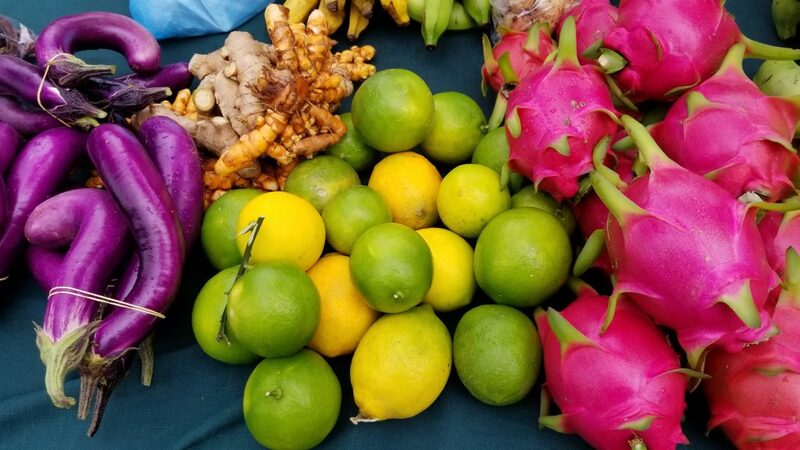 Mayor Kim said De La Cruz knows what he has to do to bring the farmers market into compliance and the county has provided him with a clear outline of the steps he needs to take to address his violations. “Not only this administration, but others, have been trying to work with him in trying to make sure he’s in compliance and we just couldn’t get the cooperation we needed,” Mayor Kim told HNN.